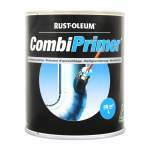 Adhesion primer for non-ferrous metals use with CombiColour topcoats. 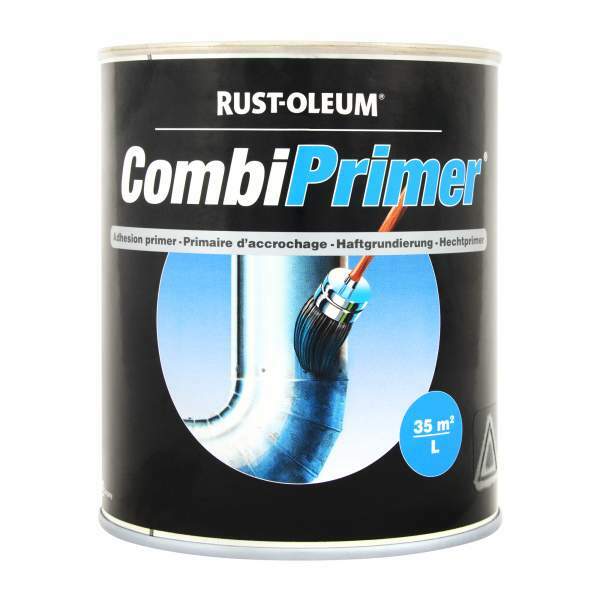 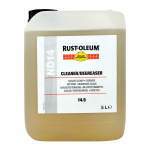 Rust-Oleum CombiPrimer Tack Coat 3302 is an adhesion coat based on a solvent containing acrylic. 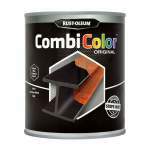 3302 should be used on galvanised steel, stainless steel, aluminium, copper, glass, porcelain and other smooth, dense surfaces followed by Rust-Oleum CombiColor Metal Coating System. 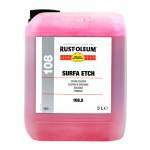 Re-coat after 30 minutes but within 24 hours. 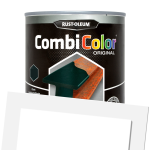 CombiPrimer Tack Coat 3302 is primarily intended for brush application.